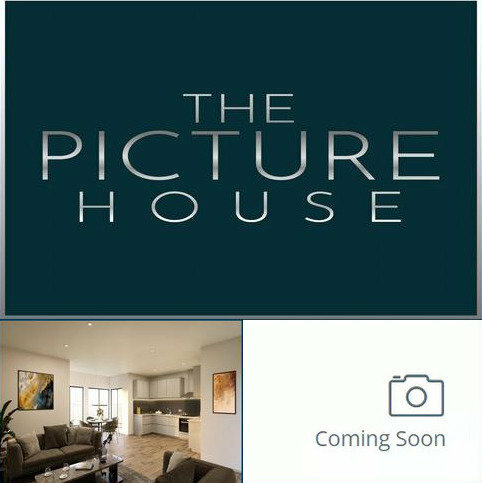 Coming Soon - The Picture House is a new development of 27 individually designed 1, 2 and 3 bedroom luxury apartments and penthouses located in vibrant Dennistoun. 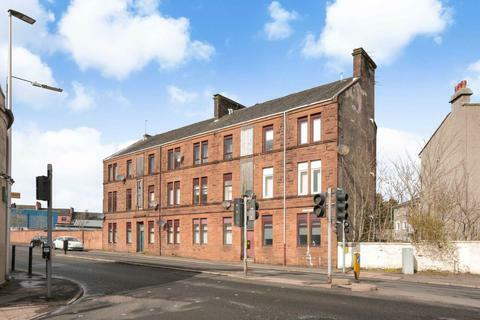 Coming Soon – A luxury 2 bedroom, 1st floor apartment situated in The Picture House which comprises 27 individually designed 1, 2 and 3 bedroom luxury apartments in vibrant Dennistoun. 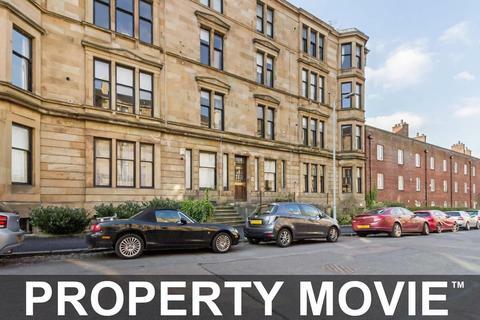 Coming Soon – A luxury 3 bedroom, 1st floor apartment situated in The Picture House which comprises 27 individually designed 1, 2 and 3 bedroom luxury apartments in vibrant Dennistoun. 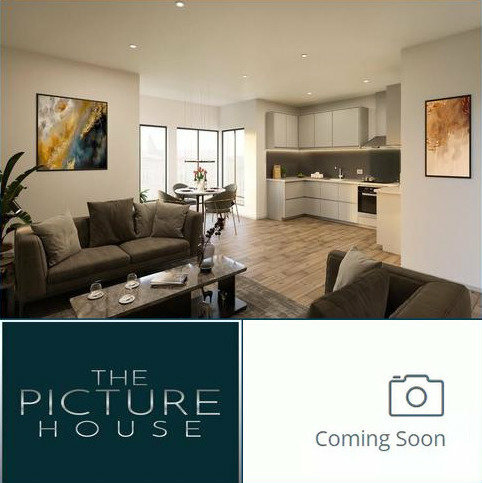 Coming Soon – A luxury 1 bedroom apartment situated in The Picture House which comprises 27 individually designed 1, 2 and 3 bedroom luxury apartments in vibrant Dennistoun. 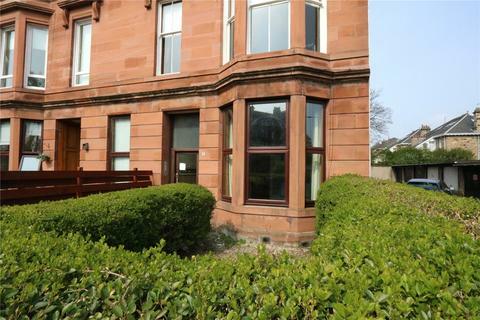 BLONDE SANDSTONE LARGER STYLE 2 BEDROOM GARDEN FLAT WITH DINING KITCHEN SITUATED IN THE LEAFY BOTANICS DISTRICT OF GLASGOW'S WEST END. 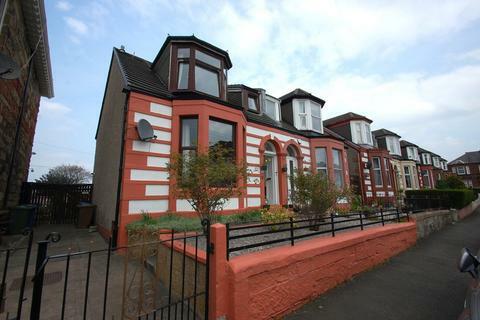 Marketed by Penny Lane Homes - Johnstone. 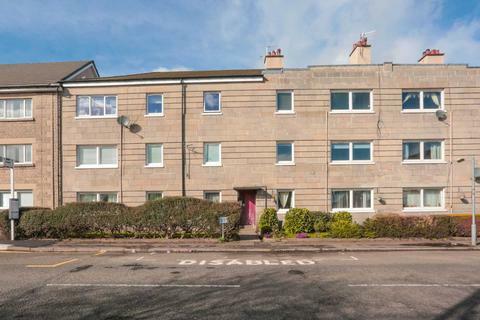 REDUCED by £11,000 below Home Report Valuation...Immaculate - One bedroom ground floor flat situated within the popular central locale of Johnstone. 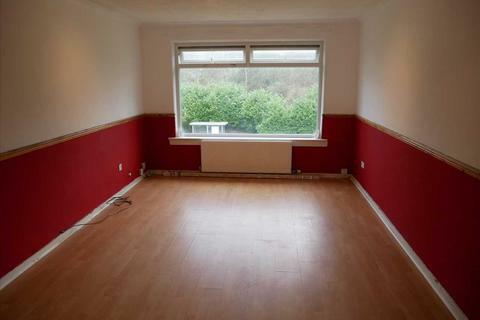 Entrance hall, lounge, fitted kitchen, bedroom, bathroom, shared rear garden. VIEWING ESSENTIAL. Marketed by Smail & Ewart - Biggar. Marketed by Mitchells Roberton - Glasgow. 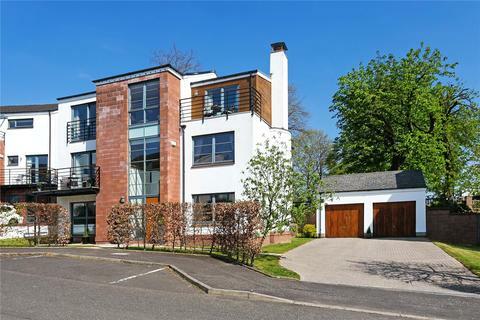 A commanding detached, modern family home built by Cala circa 2005 within the Jordanhill catchment (List 2). 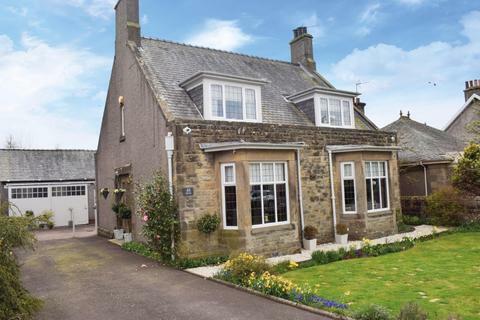 Substantial Lower Conversion of handsome stone built Det Villa only minutes from centre. 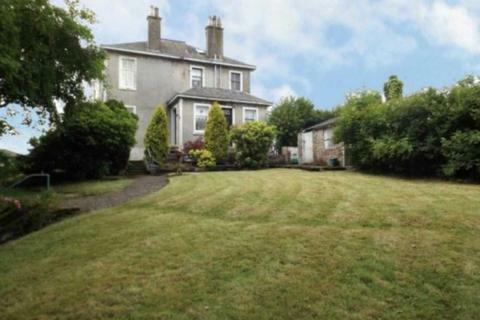 Welcoming rec hall; superb bay window lounge; fitted kitchen with open plan dining area; 3 bedrooms & shower room. GCH. Part DG. French doors. 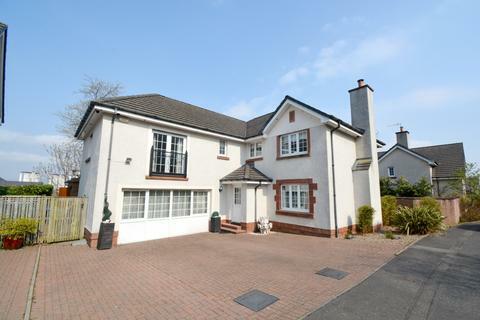 Delightful private gardens, driveway and garage. Marketed by Fulton's Solicitors & Estate Agents - Glasgow. 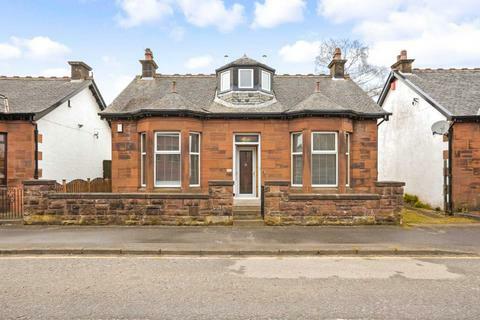 This impressive traditional converted bungalow is situated close to the popular Phoenix Retail area of Paisley. 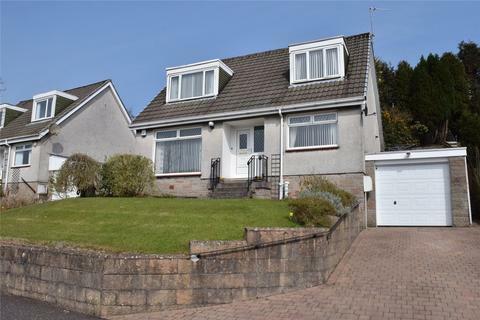 The property is an ideal family home which is presented in great condition and offers flexible living throughout. Marketed by Penny Lane Homes - Renfrew. Marketed by Gebbie & Wilson - Strathaven. 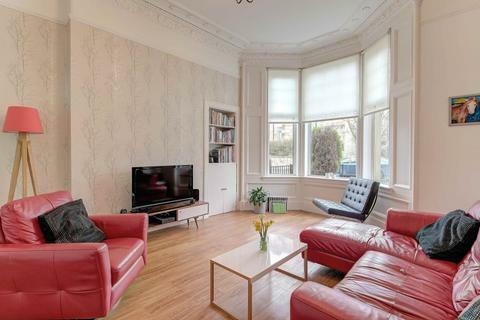 This is an outstanding mid terraced sandstone villa sitting in a quiet yet extremely sought after residential location in Maryhill Park. 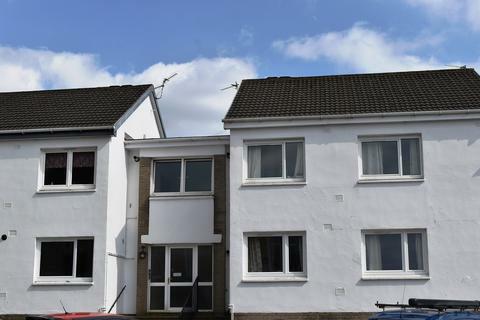 The property is ideally situated close to a host of local amenities including shops, transport services and excellent road links. 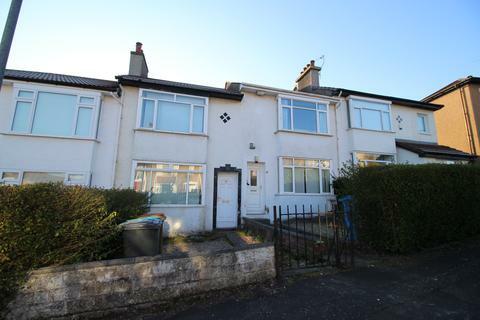 EPC - D.
An exceptionally nice example GPM are pleased to present a 2 bedroom family home occupying a quiet mid terrace position within a child safe cul-de-sac. Third bedroom can be added easily. Marketed by GPM Estate Agents - Alexandria. 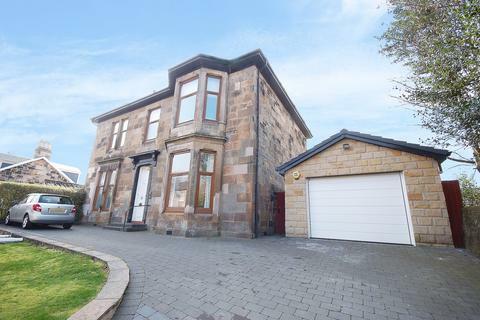 Rarely available well presented 3 bedroom semi-detached home in the highly sought after area of Maryland Gardens, Craigton, Glasgow. Set within the desirable Ballerup village area is this stylish two bedroom, link detached villa built by Barrat Homes. 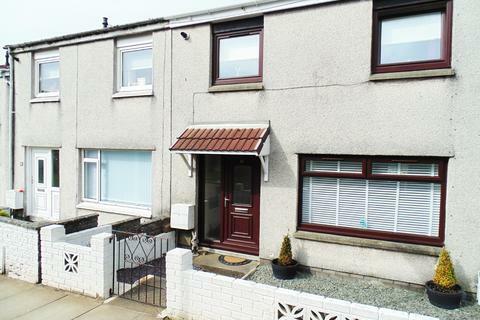 The property benefits from having a, sun terrace and monobloc driveway leading to the enclosed rear garden. Altpatrick is a unique property which sits on an elevated plot, within substantial garden grounds and is accessed via a small bridge over a picturesque duck pond, which is a feature within the property grounds. 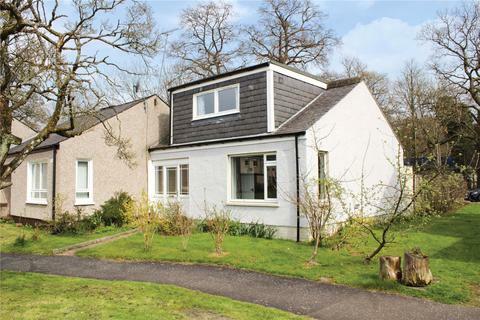 Marketed by Hames Estates - Kilmacolm.